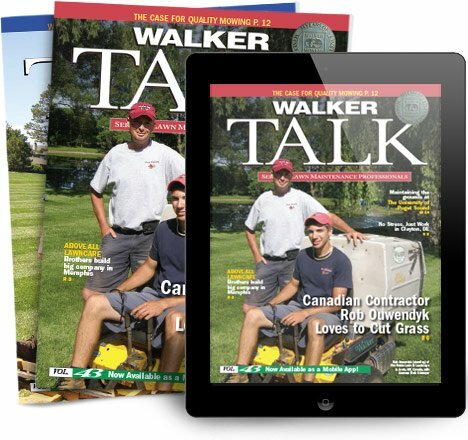 Is your child a future Walker operator? Start them early with the new "Future Lawn Dominator" t-shirts from Walker Ware. Browse the selection at walker-ware.com and explore other kids items, like the Walker onesie and youth baseball caps.